What The Election Means To Your Medical Care	What? No Vaccines and You are Still Alive!! 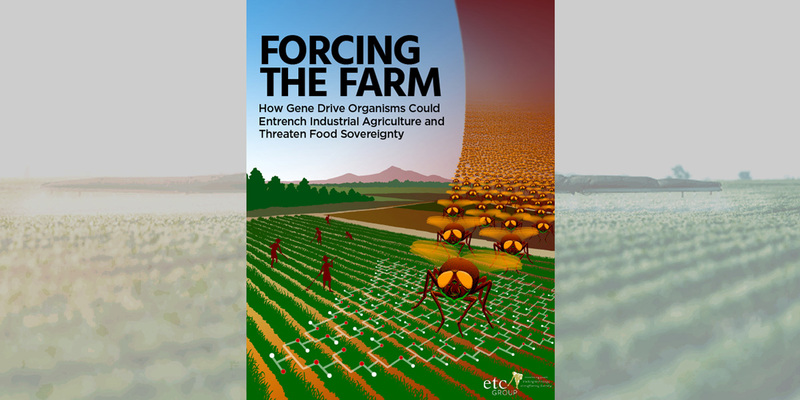 Today, on World Food Day, global food movement leaders and organisations representing hundreds of millions of farmers and food workers set out their clear opposition to “gene drives” – a controversial new genetic forcing technology. Their call for a stop to this technology accompanies a new report, Forcing the Farm, that lifts the lid on how gene drives may harm food and farming systems. 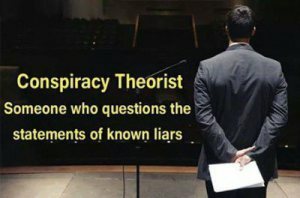 GMWatch is among the groups calling for a moratorium.